Everything about and round about the theme music. places great demands on novelty away from mainstream. Homepage of a brilliant German doom metal band. in addition to concerts, festivals and locations. workshops, news and themes about musical laws. Band list with magazine and merchandise shop. The online catalogue of the event field. 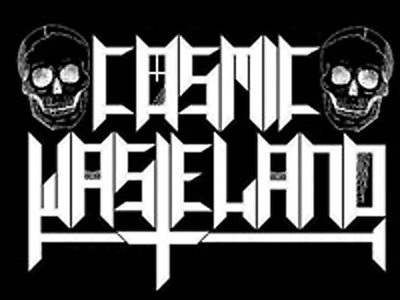 Online portal and list of links for newcomer bands..
Portal for gothic and industrial culture. List with a lot of music pages of the German speaking regions. From bands to musical theory, you find everything there. with manual and price comparison. bands and organizers find each others. here you can collect or spread information.